Mike Hicks looks at how culture meets the digital world. It’s no secret that the digital workplace bolsters productivity. But beyond driving simpler and more efficient processes, it can also amplify workplace culture. And in our increasingly diverse and geographically scattered organisations, that’s a key benefit. This article was originally published in Shaping Influencers which you can readhere. 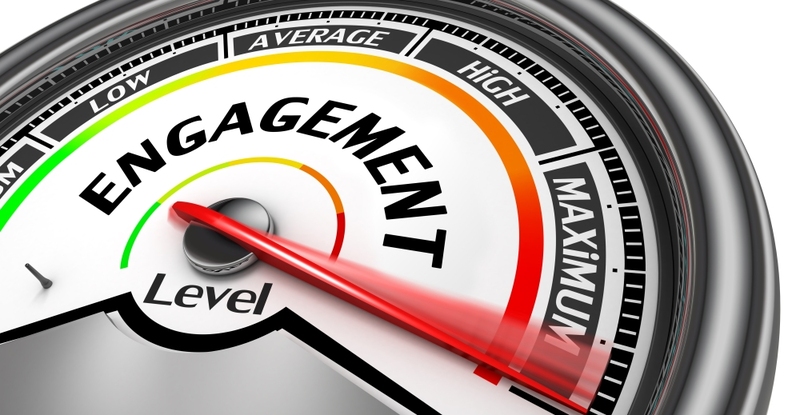 The re’s a good chance your employees aren’t nearly as engaged as you think they are. In fact, a whopping 71 percent of employees are not fully engaged at work, and more than half are actively keeping an eye out for new job openings.